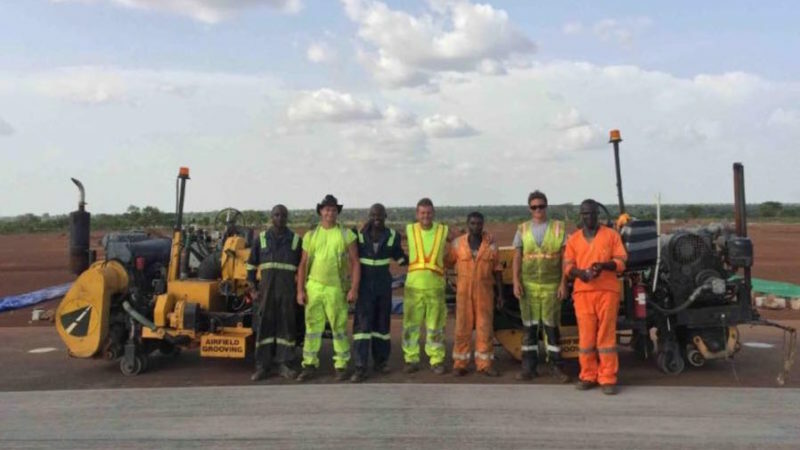 Since Tamale Airport, Ghana, was upgraded to international status in 2008, an increase in air traffic has meant that the airfield needed improving and expanding. 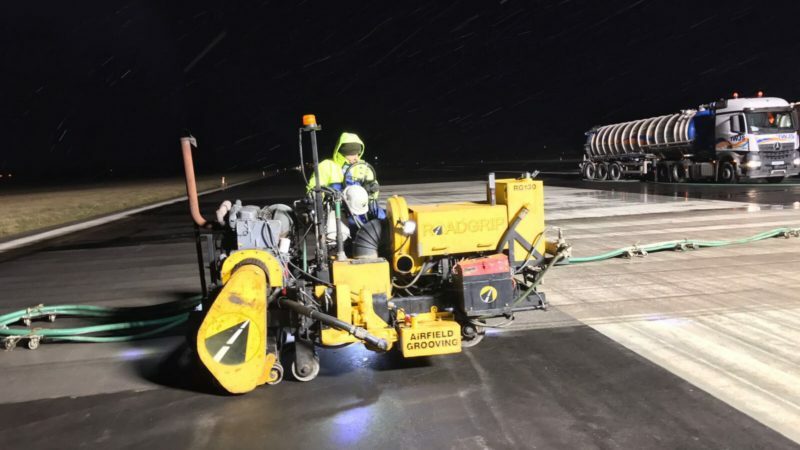 Roadgrip’s global Airports Division was contracted to help. Ghana experiences a couple of heavy rainy seasons so airfield grooving is essential to reduce the risk of hydroplaning. 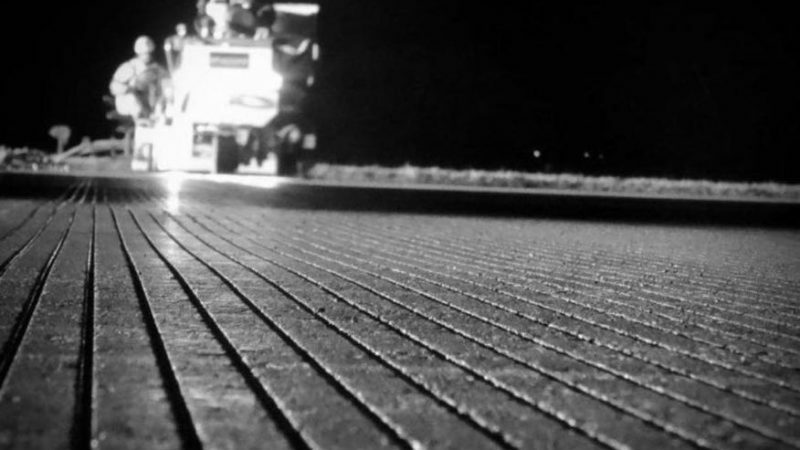 By allowing the rain water to run into the grooved channels, rather than to sit on top of the tarmac, safety is greatly improved for aircraft and passengers. 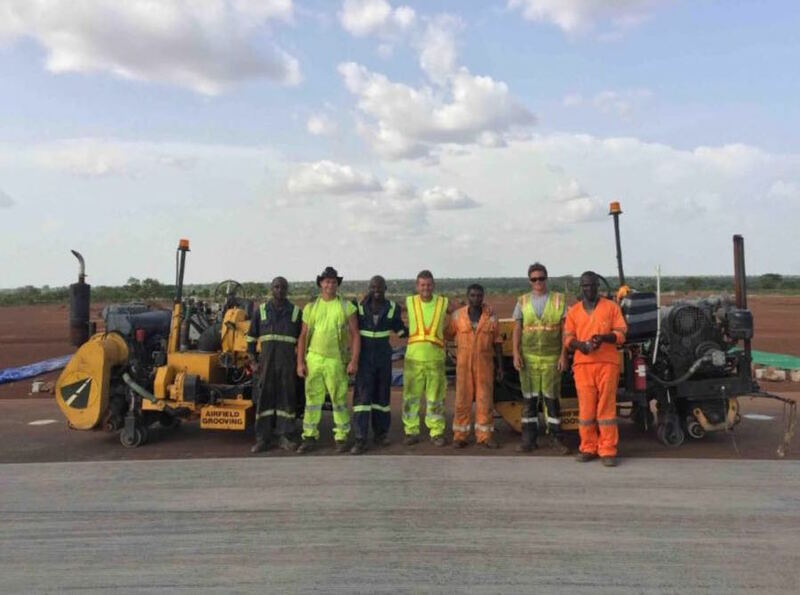 The team had a tight schedule to complete the runway grooving of 120000m2 of newly laid asphalt runway at the airport. They had just one month to complete the job so split shifts between two teams to meet the deadline. 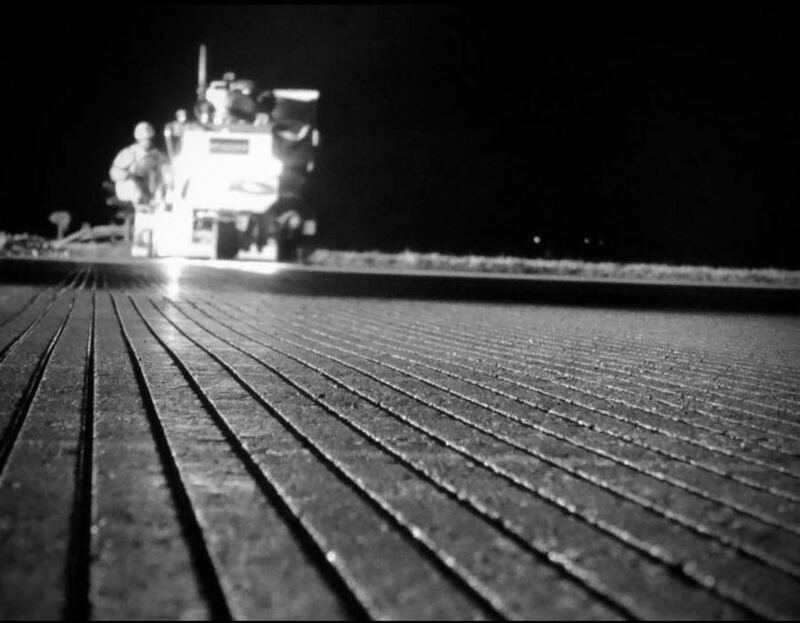 Consequently, the grooving was completed on time, with minimal disruption to air traffic. 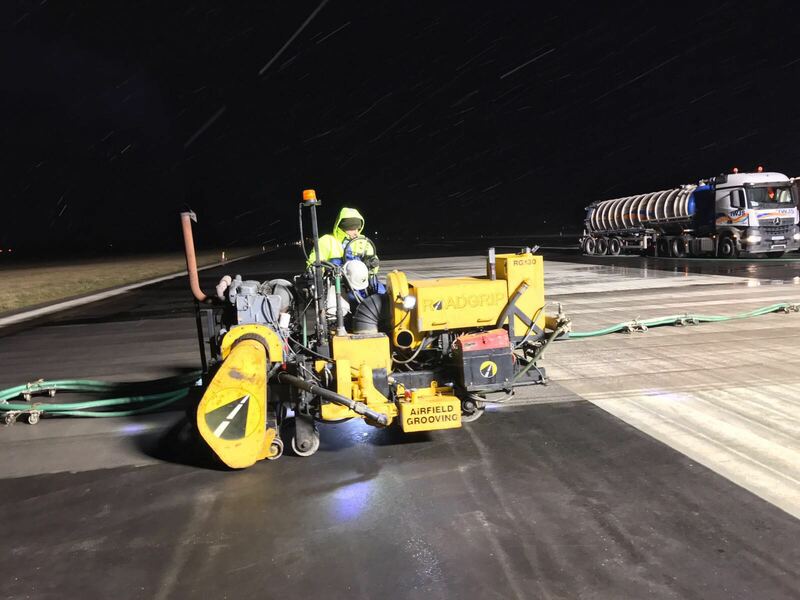 To see more examples of runway grooving, take a look at our Airports page or contact us for a quick quote below.